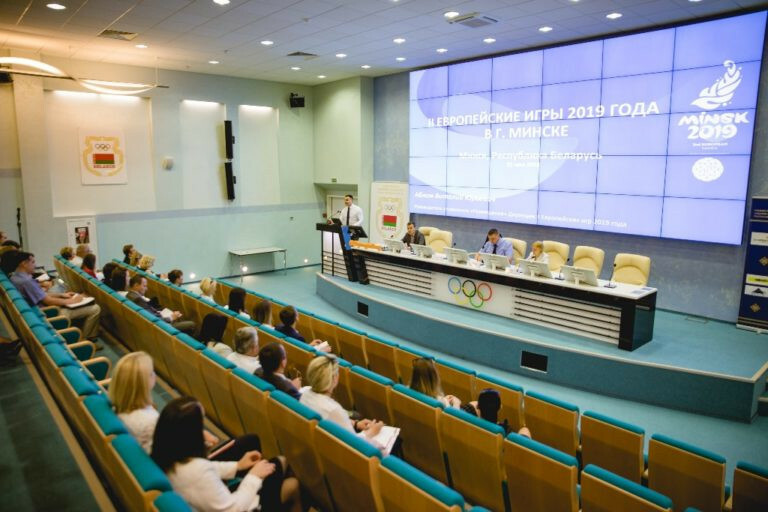 Minsk 2019 have held a seminar hotel staff in the capital city as they prepare to receive delegates during next year’s European Games. Organisers state nearly 30 hotels were pre-selected to be used at the Games, which will run from June 21 and 30. Athletes and teams’ officials are due to stay in the Athletes’ Village throughout the duration of the Games, but remaining groups will stay in hotels. This includes international sports officials, technical delegates and representatives of the European Olympic Committees. The media, host broadcaster and officials from European Federations will also be among the guests in Minsk’s hotels. It is expected that 4,100 people will stay in hotels during the Games. “Preparing to such a large-scale event Minsk 2019 shall ensure that the selected hotels will provide all the accredited participants of the European Games with the necessary accommodation facilities which are one of the crucial condition to the host country,” said Vitaly Ablam, Minsk 2019 accommodation manager. 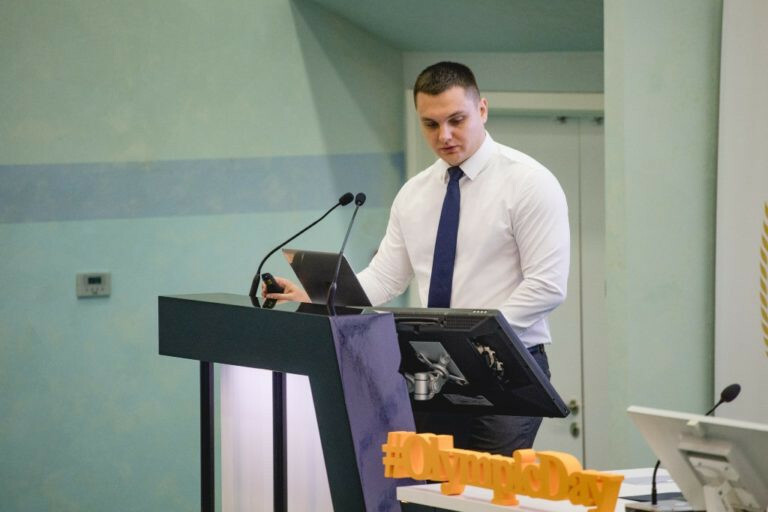 “Besides, smooth operation and usual hotels’ services, additional services such as transportation services, accreditation services, the protocol service, enhanced security, and others will be provided to the participants of the Games. “Obviously, all of these services require the cooperative efforts and maximum coordinated work of all the involved parties." The seminar was focused on the criteria for evaluation and selection of hotels by category, location and price factors. It included the availability of additional services for the accommodation of accredited client groups during the Games. Representatives of the hotels were also briefed on the standard requirements of the EOC agreement on the accommodation. Minsk 2019 state they are looking to create a single standard contract with hotels, which will include all the requirements of the EOC. Organisers hope contracts will be signed with hotels in the coming days, prior to launching an online booking platform in October.